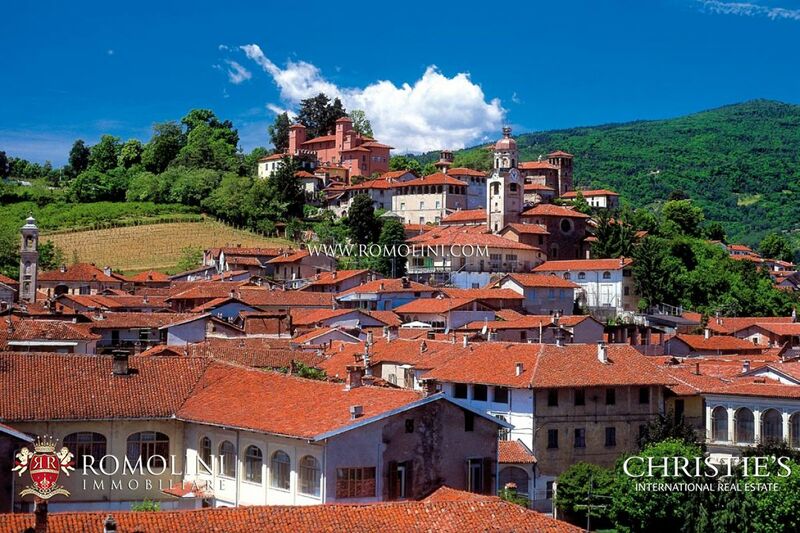 The history of Cuneo starts from the 12th century, more precisely in the year 1198 when the city self-appointed free municipality. 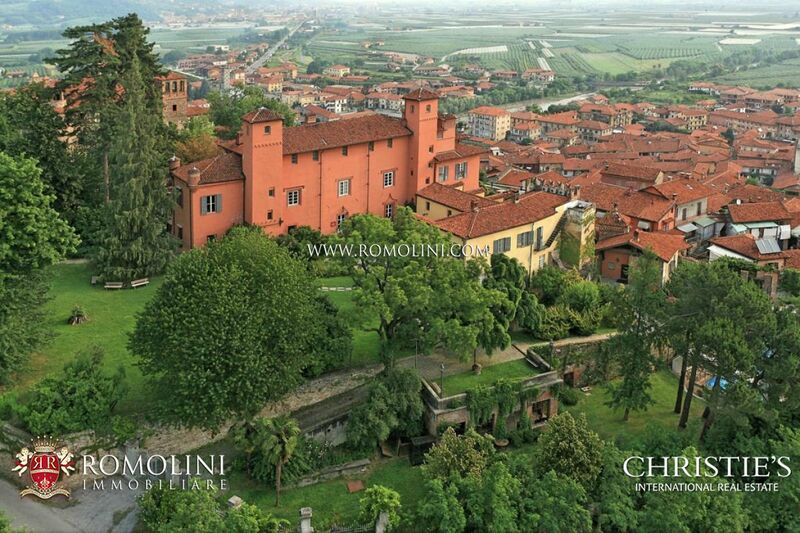 In the 13th century, Cuneo signed an alliance with Charles I of Anjou and ended up hosting the Duosicilian Mint (previously located in Naples) before passing to the Duchy of Savoy in 1382. 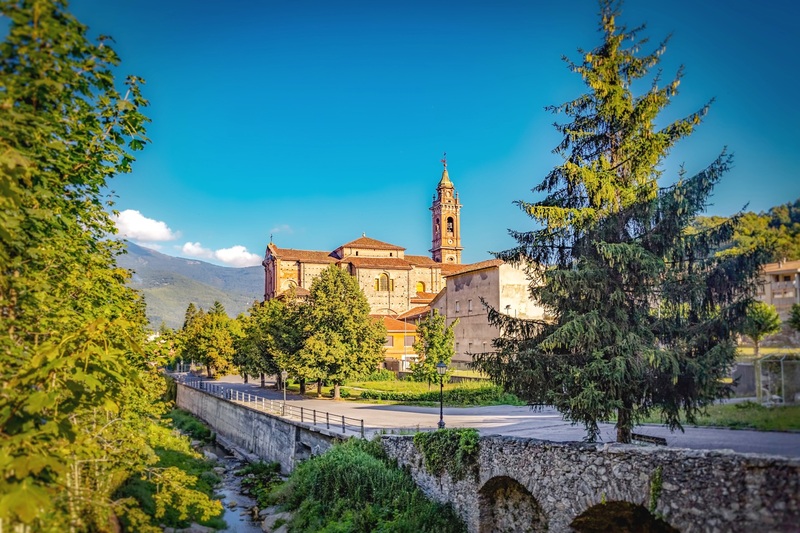 The city is today an interesting historical center hosting numerous churches (Santa Maria del Bosco, Heart Immmacolato of Maria, San Francesco), noble buildings (Odifreddi, Audiffredi, Palazzo del Vecovado) and manor houses (Oldofredi-Tadini, Tornaforte). 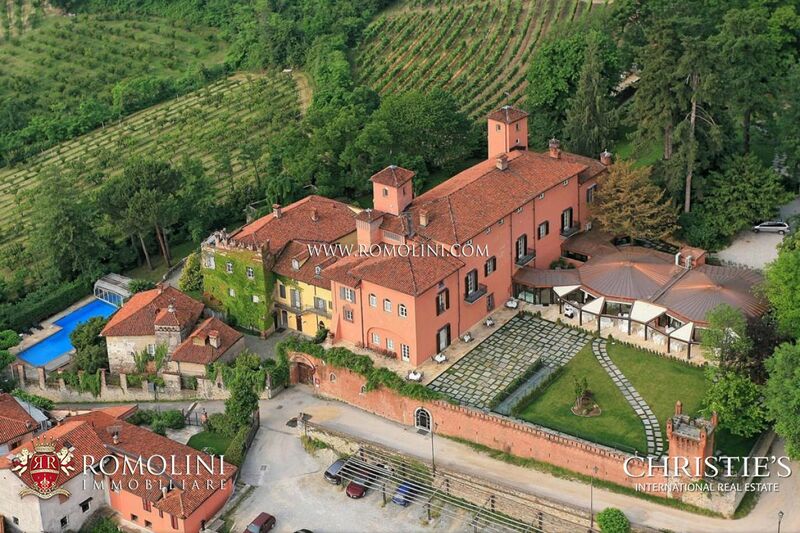 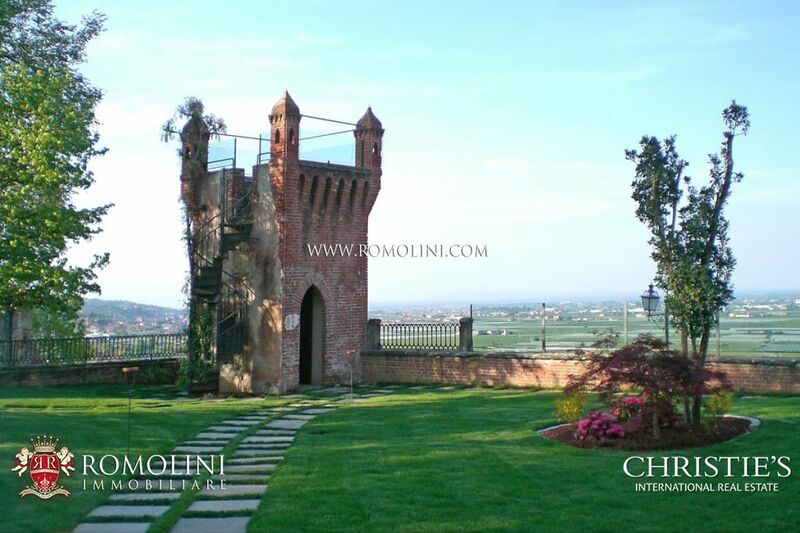 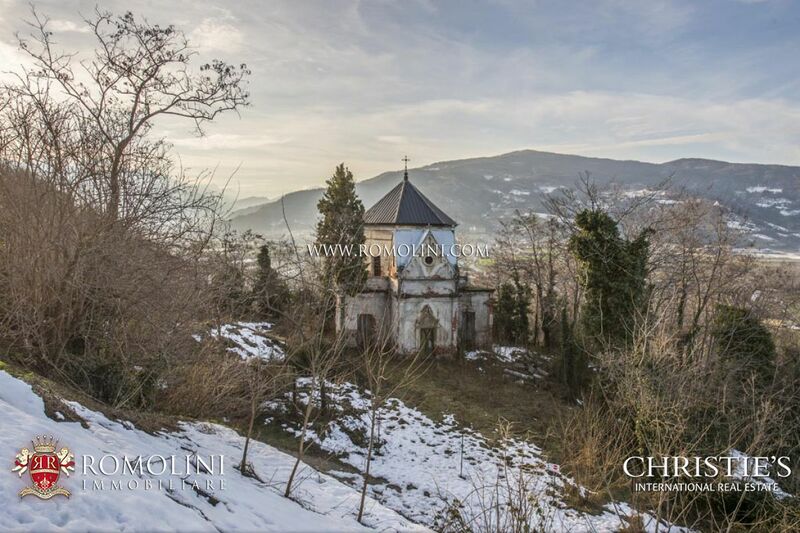 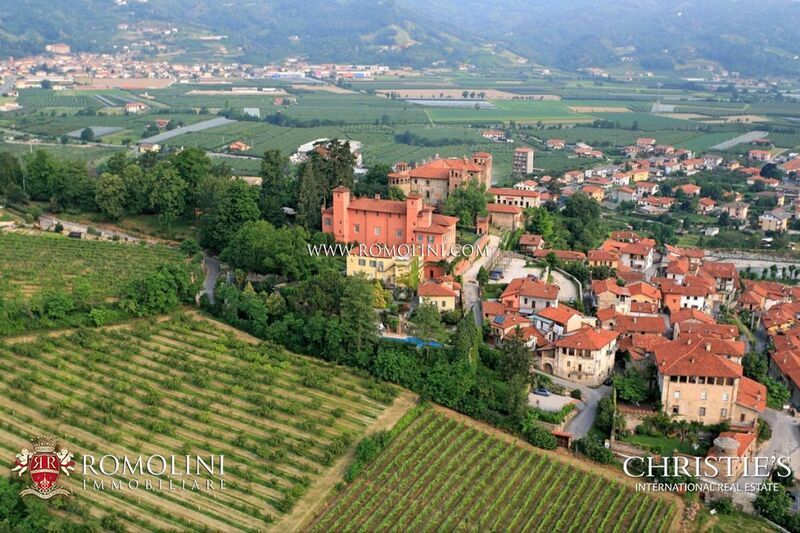 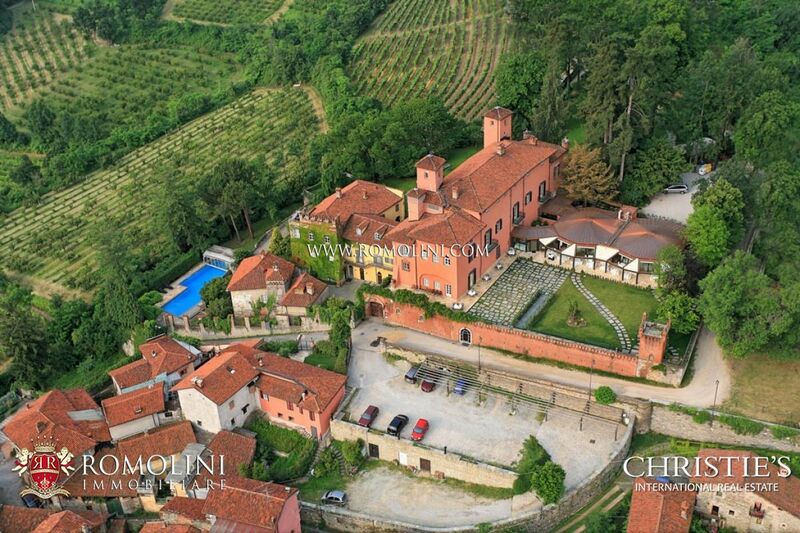 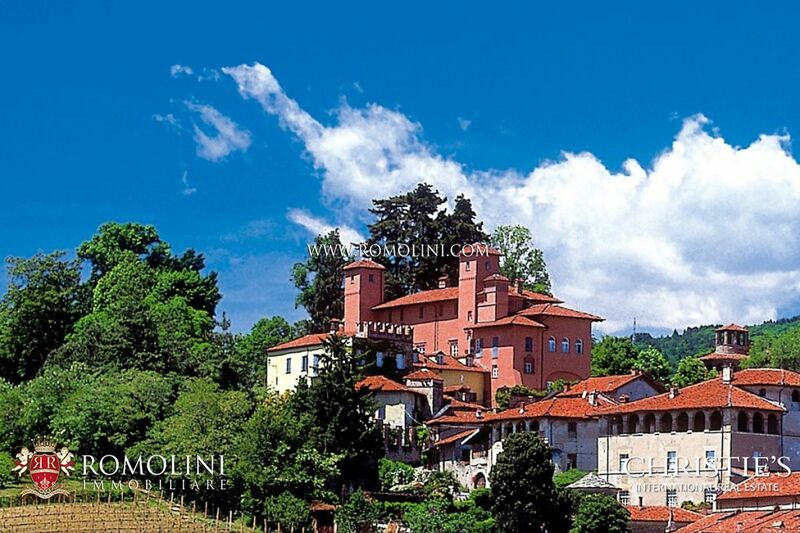 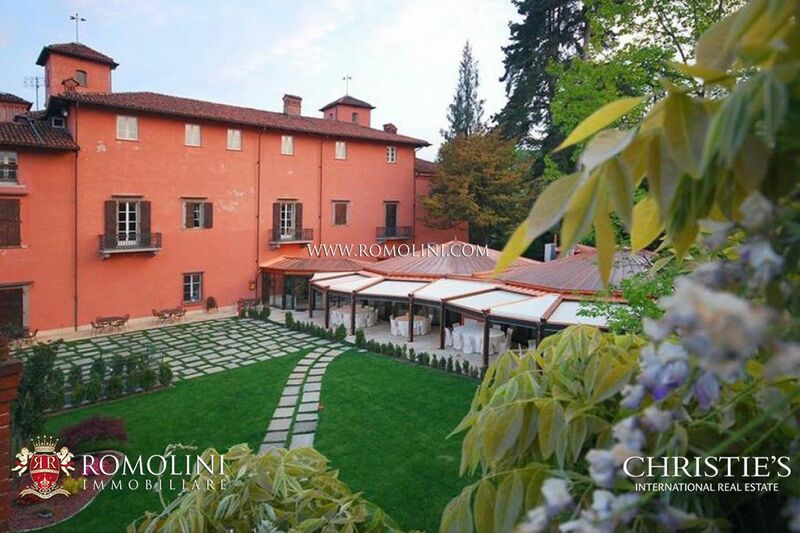 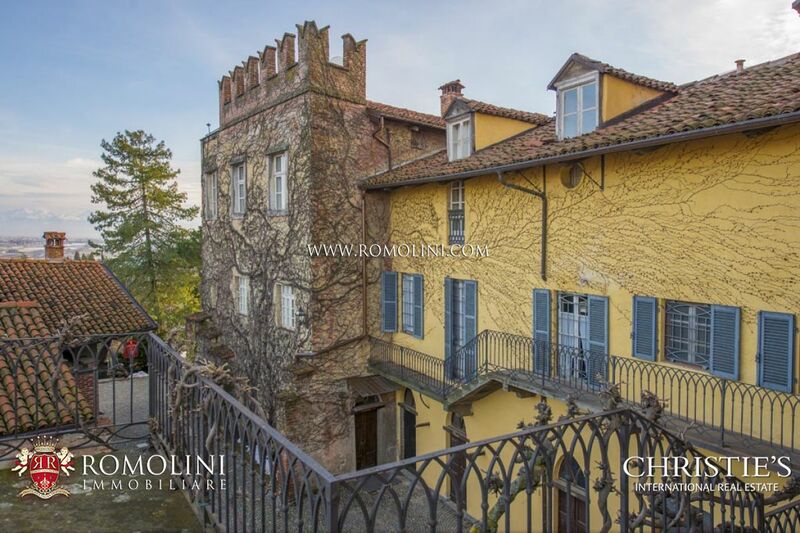 In this medieval city of northern Italy and its province, Romolini Immobiliare offers a selection of villas, medieval castles, apartments and country houses for sale.